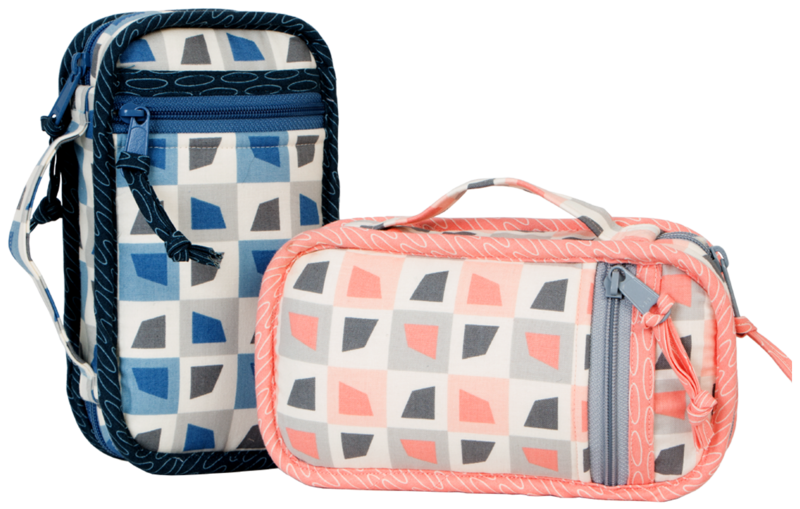 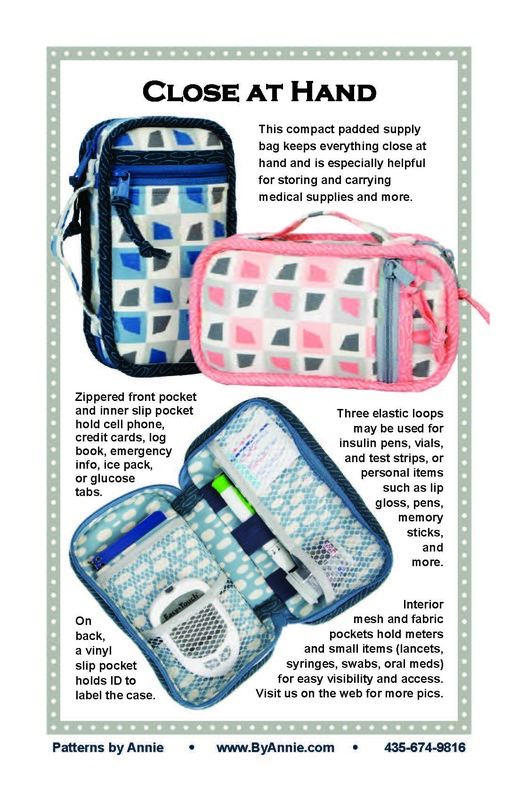 Keep everything close at hand with this compact padded case! 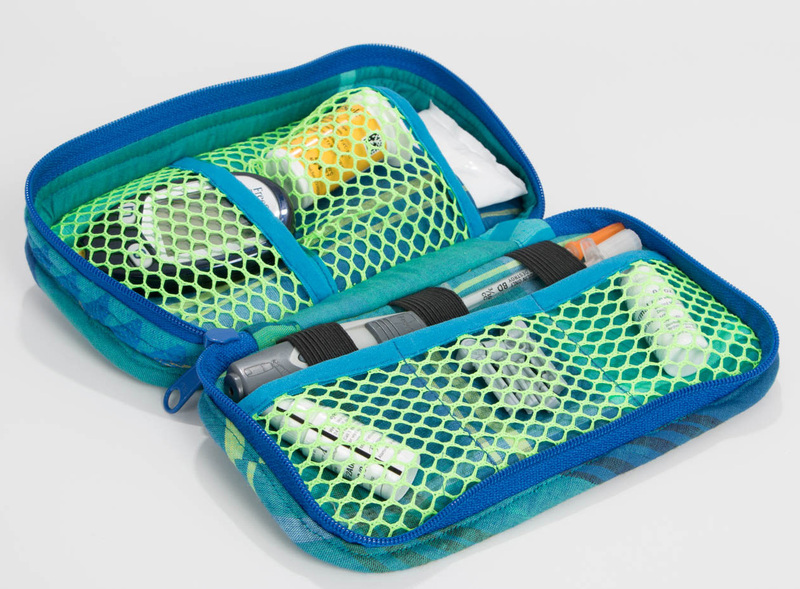 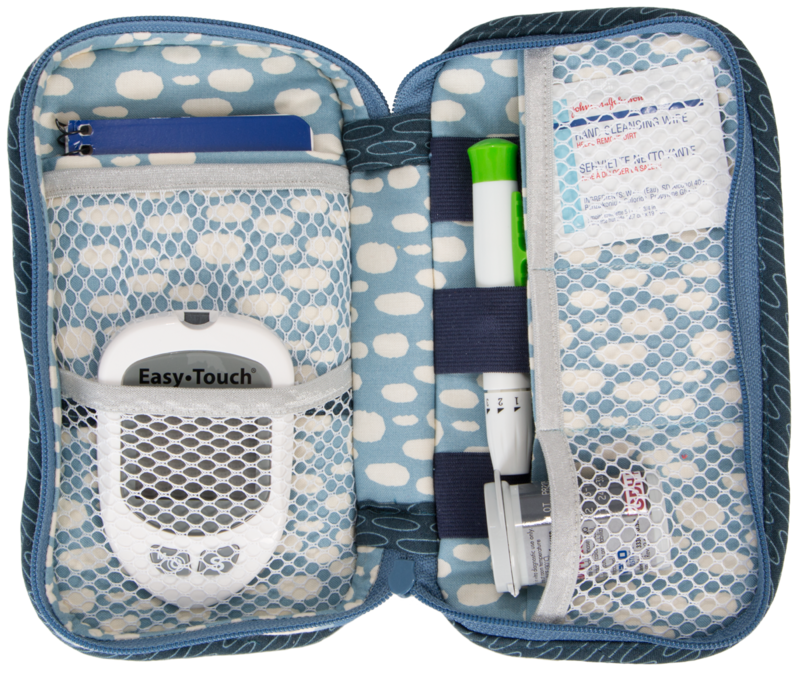 Designed specifically to store and carry medical supplies for diabetics, this multi-function bag has plenty of storage space all types of small tools and supplies. 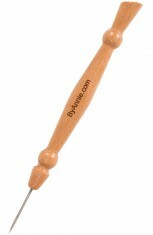 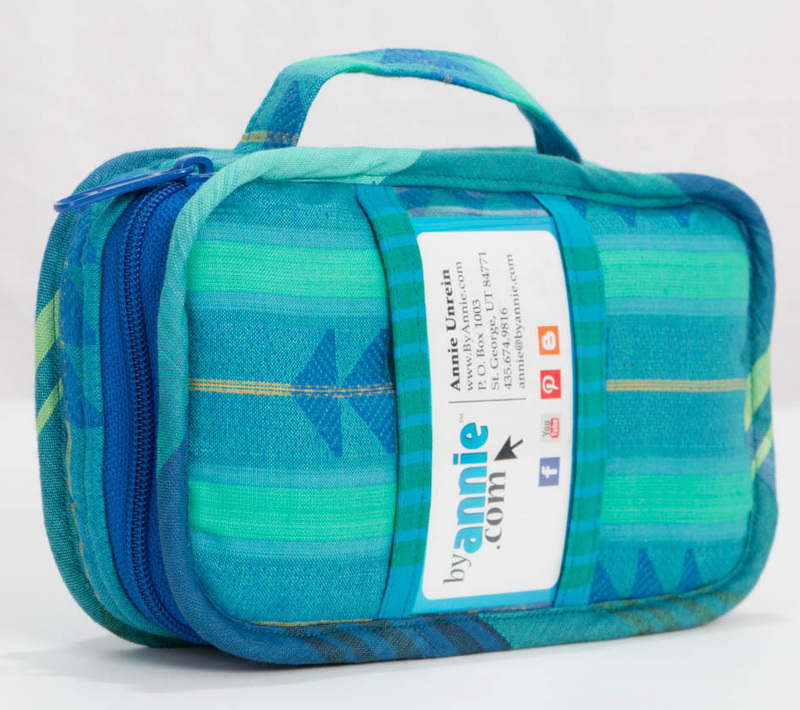 ByAnnie’s Soft and Stable provides body, stability, and a professional finish to the case as well as insulative qualities. 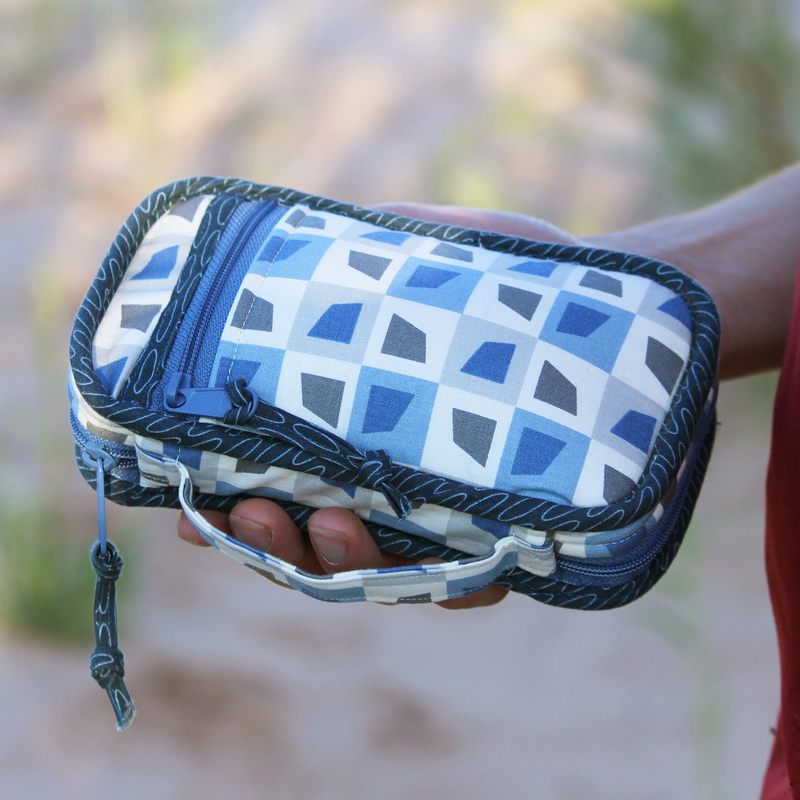 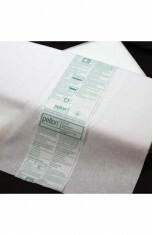 An inner slip pocket can hold an ice pack to keep things cool. 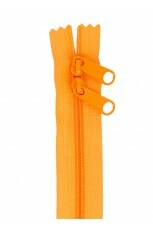 Elastic loops and mesh pockets provide easy visibility and access. 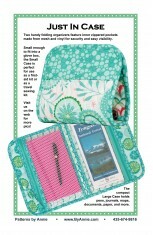 A clear vinyl ID pocket on back provides space to personalize the case. 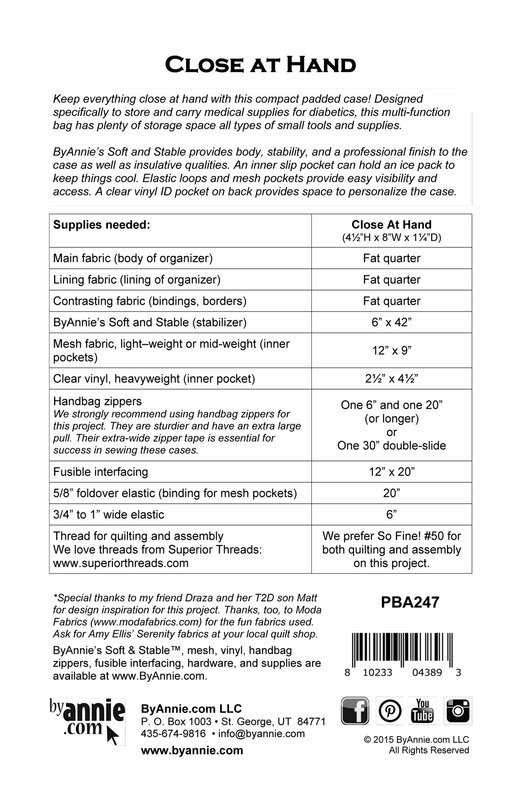 Close At Hand measures just 4½”H x 8”W x 1¼”D. 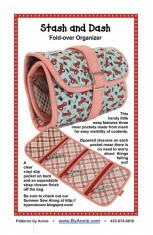 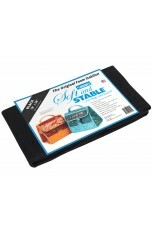 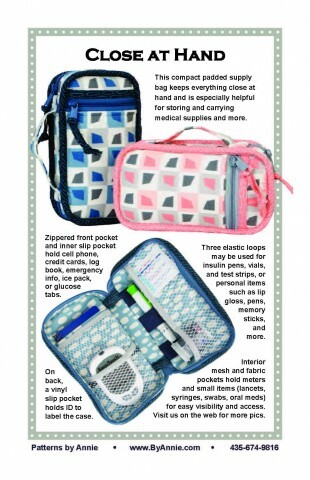 It makes a perfect gift for anyone who needs to keep medical supplies close at hand! 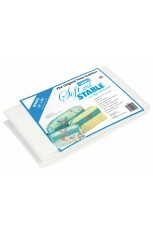 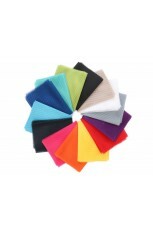 A soft comfortable elastic that does not narrow when stretched. 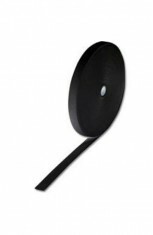 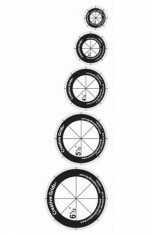 Recomm..
Vinyl, clear - 16" x 54"
Flexible, yet sturdy, this premium weight 16-gauge 54"-wide vinyl is d..